How eventful was Summer this year? What critters did you make friends with? Were those heat waves spent indoors at a con or with video games? Outdoors with food, good company and trips both local and overseas? 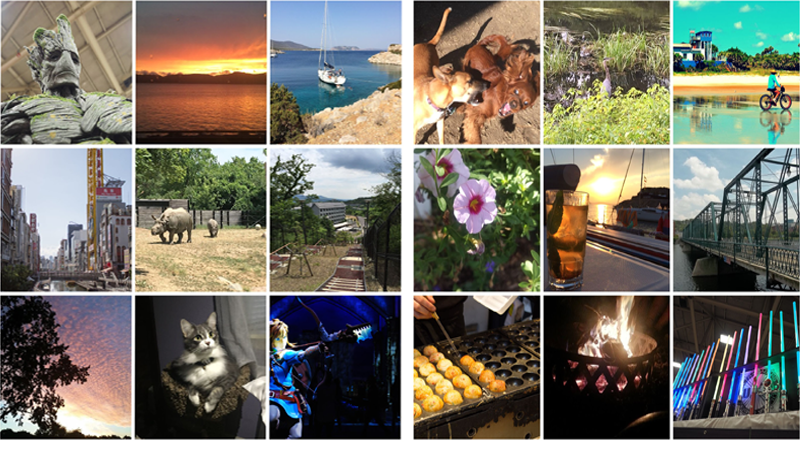 Here are some photos of Summers well-spent, TAY. There were 146 photos submitted in total, so please remember to click the links for complete photo sets where available! It included roller coasters, too! Nothing says summer like a Ninja full of smoothies! Oh yeah... And we got a ninja!!! gets trapped in the name of Pokemon...? So uh my camera was dead for some time but here is what I have for the year. Slinker took us to Greece. Well, not really. He left us home. (Supreme) Evan Chambers went to Japan. Another person who wouldn’t let us stowaway in his luggage. Swan gave side eye to some ducks, saw Radiohead, and captured some Summer skies. It was the best of Summers, it was the worst of Summers. But now it’s almost gone. And he went to Japan, too! Thanks to everyone who submitted pictures, and sharing your Summer stories with us. If I forgot to include anything or missed a post, let me know in the comments and I’ll add it! I hope everyone had a wonderful Summer 2016, fellow TAYers.